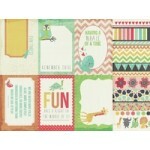 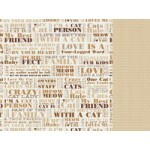 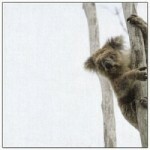 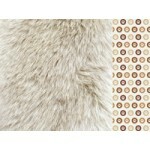 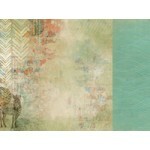 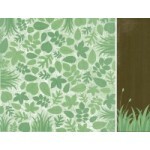 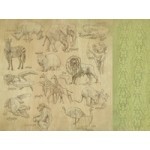 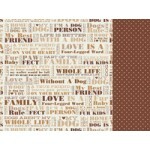 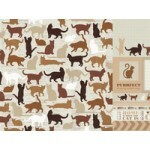 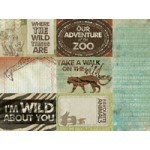 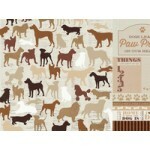 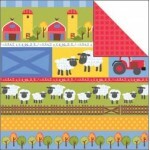 Kaisercraft 12x12 double sided paper Animalia from the Into the Wild collection .. 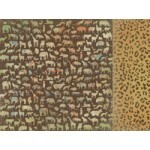 Bubbles 12x12 double sided paper from the Rock Pool Collection by Kaisercraft ..
Kaisercraft 12x12 double sided paper Cheetah from the Into the Wild colleciton ..
Kaisercraft 12x12 double sided paper Companion from the Furry Friends collection ..
Coral Reef 12x12 double sided paper from the Under the Sea collection by Reminisce ..
12x12 double sided paper Crack Up from the Hello Sunshine collection by Kaisercraft ..
Kaisercraft 12x12 double sided paper Four legged from the Furry Friends collection ..
12x12 double sided paper Giggle from the Hello Sunshine collection by Kaisercraft ..
12x12 double sided paper Ha Ha from the Hello Sunshine collection by Kaisercraft .. 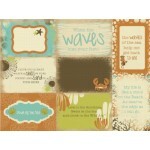 Hide Tide 12x12 double sided paper from the Rock Pool Collection by Kaisercraft ..
12x12 double sided paper In Stitches from the Hello Sunshine collection by Kaisercraft ..
12x12 double sided paper Laugh from the Hello Sunshine collection by Kaisercraft ..
Kaisercraft 12x12 doubles sided paper Loyal from the Furry Friends collection .. 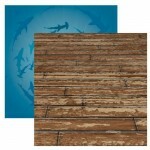 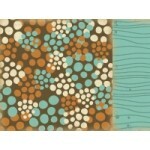 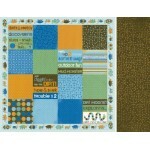 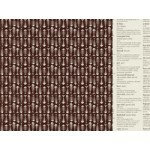 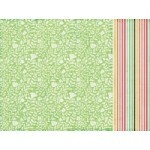 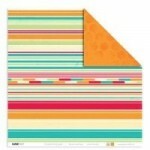 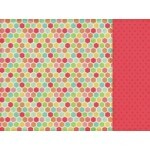 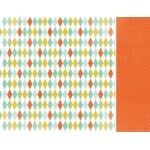 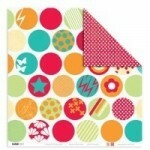 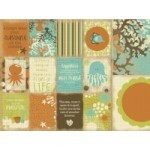 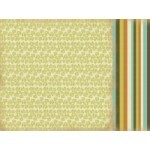 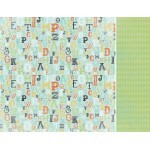 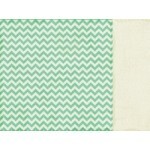 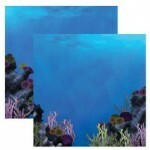 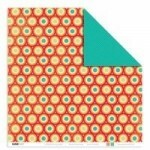 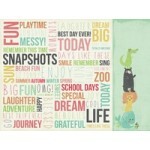 Ocean 12x12 double sided paper from the Rock Pool Collection by Kaisercraft .. 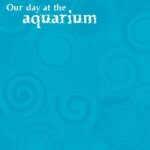 Single sided 12x12 paper - Our day at the aquarium ..
Kaisercraft 12x12 double sided paper Paw-fect from the Furry Friends collection ..
Kaisercraft 12x12 double sided paper Pet from the Furry Friends collection ..
Ripple 12x12 double sided paper from the Rock Pool Collection by Kaisercraft ..
Kaisercraft 12x12 double sided paper Safari from the Into the Wild collection .. 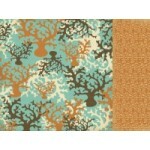 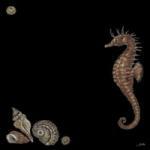 Sand 12x12 double sided paper from the Rock Pool Collection by Kaisercraft ..
Kaisercraft 12x12 double sided paper Savannah from the Into the Wild collection ..
12x12 single side paper - Seahorse on Black ..
Seaweed 12x12 double sided paper from the Rock Pool Collection by Kaisercraft ..
Kaisercraft 12x12 double sided paper Sidekick from the Furry Friends collection .. 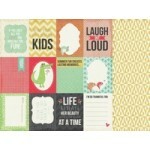 Simple Life - Front porch 12x12 double sided paper by My Little Shoebox ..
12x12 double sided paper Snort from the Hello Sunshine collection by Kaisercraft ..
12x12 double sided paper Tee-Hee from the Hello Sunshine collection by Kaisercraft .. 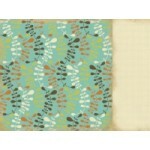 The Old Boardwalk 12x12 double sided paper from the Under the Sea Collection by Reminisce ..
Trapeze double sided paper from the Fun Fair collection by Kaisercraft ..